Few places have been as influential as the Indian subcontinent in shaping the course of life on Earth. Yet its evolution has remained largely unchronicled. 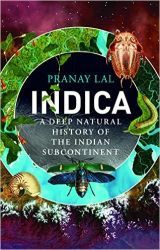 Indica: A Deep Natural History of the Indian Subcontinent fills this gap. From the oldest rocks, formed three billion years ago in Karnataka, to the arrival of our ancesters 50,000 years ago on the banks of the Indus, the author meticulously sifts through wide-ranging scientific disciplines and through the layers of earth to tell us the story of India, filled with a variety of fierce reptiles, fantastic dinosaurs, gargantuan mammals and amazing plants. 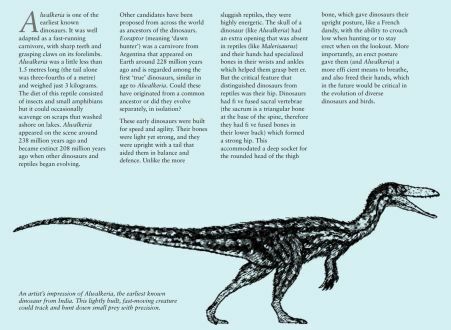 Beautifully produced in full colour, with a rare collection of images, illustrations and maps, Indica is full of fascinating, lesser-known facts. It shows us how every piece of rock and inch of soil is a virtual museum, and how, over billions of years, millions of spectacular creatures have reproduced, walked and lived over and under it. Did you know that the exquisite caves of Ellora were hewn from rock formed in the greatest lava floods the world has known—eruptions so enormous that they may well have obliterated dinosaurs? Or that Bengaluru owes its unique climate to a tectonic event that took place 88 million years ago? That the Ganga and Brahmaputra sequester nearly 20 per cent of global carbon, and their sediments over millions of years have etched submarine canyons in the Bay of Bengal that are larger than the Grand Canyon? 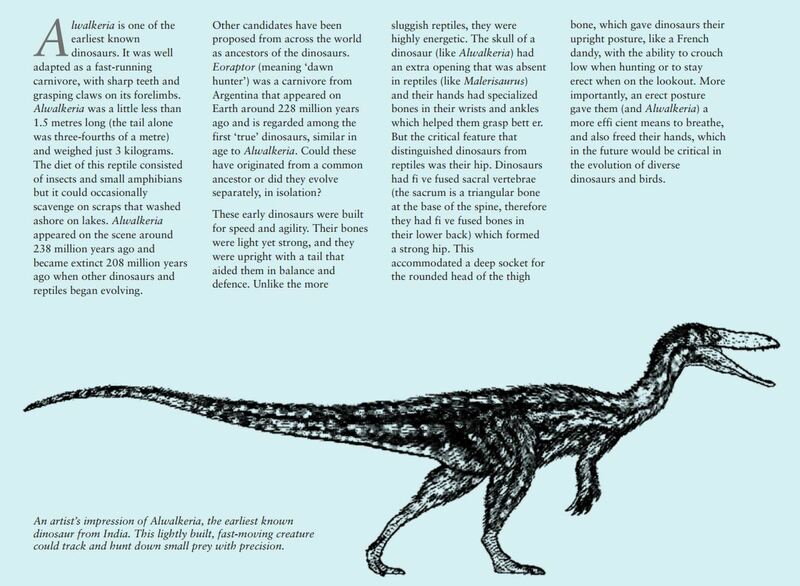 Ever heard of Rajasaurus, an Indian dinosaur which was perhaps more ferocious than T rex? 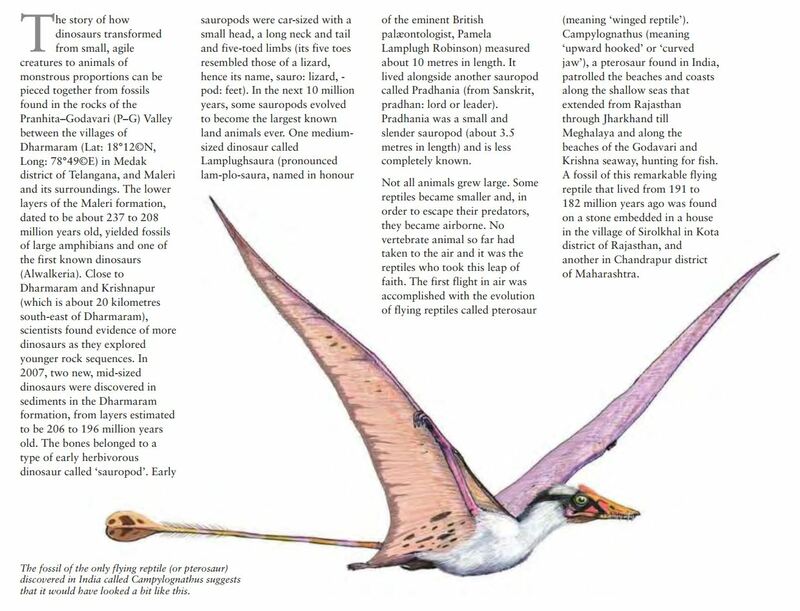 Many such amazing facts and discoveries—from 70-million-year-old crocodile eggs in Mumbai to the nesting ground of dinosaurs near Ahmedabad—are a part of Indica: A Deep Natural History of the Indian Subcontinent. Researching across wide-ranging scientific disciplines and travelling with scientists all over the country, biochemist Pranay Lal has woven together the first compelling narrative of India’s deep natural history, filled with fierce reptiles, fantastic dinosaurs, gargantuan mammals and amazing plants. This story, which includes a rare collection of images, illustrations and maps, starts at the very beginning—from the time when a galactic swirl of dust coalesced to become our life-giving planet—and ends with the arrival of our ancestors on the banks of the Indus. Pranay Lal tells this story with verve, lucidity and an infectious enthusiasm that comes from his deep, abiding love of nature. If you access Amazon through one of my links, Amazon will give some small % of every purchase to the site. It doesn't cost you any more, but it really helps out here. The price is the same, the difference is that a small percentage supports this site. If you usually buy on the Amazon you can support this website without spending anything more than that expended by buying directly from an e-shops to which they are associated.